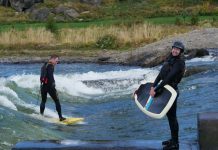 The Association of Paddlesports Professionals (APP) is expanding the global reach of SUP with the introduction of its City Paddle Festivals: a three-stop urban celebration of the Stand Up Paddleboarding experience. The festival will feature three high-profile stops, beginning in London, then New York, and closing in Paris. Organizers say City Paddle Festivals are driven by the increasing involvement and hype surrounding the SUP community, and will serve as opportunities to display the accessibility and appeal of SUP to an urban public, often distanced from many outdoor sports. Stateside, the festival will come to New York City for the New York SUP Open on Saturday, September 15, 2018. From 8am-9pm, events catered to everyone from competitive athletes to passionate enthusiasts to first-time paddlers will take place on and off the water. “City Paddle Festivals are a showcase of the evolution, passion, and growth of the paddle and water-sports world, and we’re thrilled to bring the excitement and energy to New York City and its breathtaking waterways. Some of the world’s best athletes such as Slater Trout, Kai Lenny, and Candice Appleby will be out in force, right alongside potentially the next generation of watermen and women, and we encourage everyone to come out, get involved, get inspired, and see why SUP is one of the most approachable all-round sports and activities possible,” says Tristan Boxford, Event Director and CEO of APP. 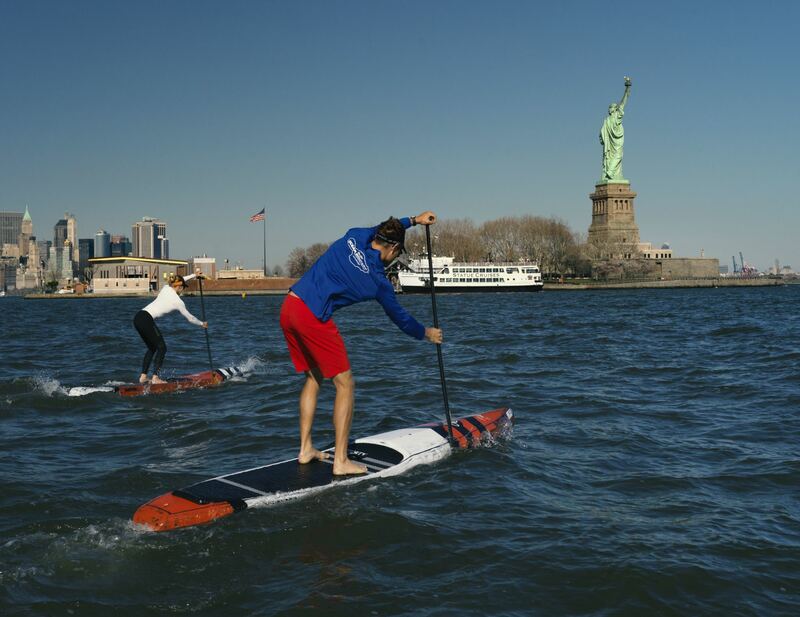 To show the competitiveness and athleticism of the sport, the New York SUP Open will include Race Around the Statue of Liberty, an 11km SUP race open to three categories for Men and Women: Amateur Race, Pro-AM, and Pro race. In addition, there will be Team Racing with multi-person crafts, and Under-16 educational SUP clinics. 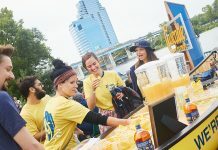 True to the nature of any festival, there will live music, food and drink vendors, morning yoga, evening pilates, and numerous exhibitions showing off the latest industry gear. Whether you’re a seasoned paddler or a curious newbie, the New York stop of City Paddle Festivals is a great opportunity to immerse yourself into Stand Up Paddleboarding’s bolstering community. 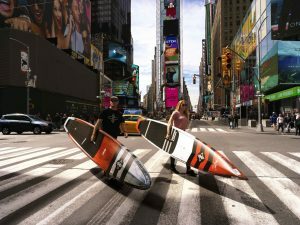 For more information on City Paddle Festivals go to http://citypaddlefestivals.com or for the New York stop go to http://citypaddlefestivals.com/newyork.